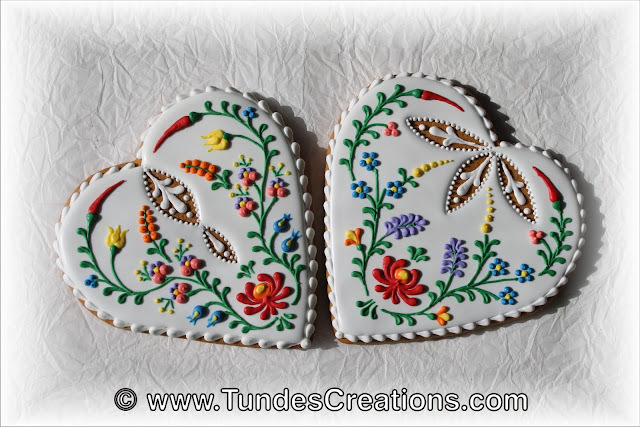 Here is the next video of the Hungarian folk art flowers. This time I combined them with eyelets. Enjoy!